This is a closed workshop and all submissions will be reviewed by the organizers of its relevance to the proposed theme. 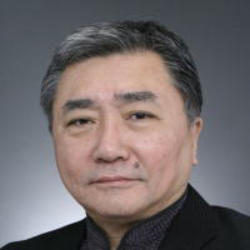 Xiangshi Ren is a Professor and Director of the Center for Human-Engaged Computing at Kochi University of Technology. 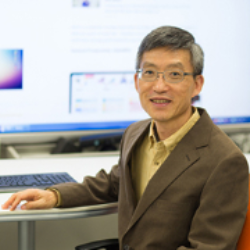 Prof. Ren has been working on fundamental studies in the field of human-computer Interaction (HCI) for over twenty years. His research interests include all aspects of human-computer interaction. He is founding president of the International Chinese Association of Computer Human Interaction (ICACHI). Sayan Sarcar is Assistant Professor of the Faculty of Library, Information and Media Science, University of Tsukuba. His research interests include ageing and accessibility, input and interaction techniques, and computational user interface design. Masaaki Kurosu is a professor emeritus of the Open University of Japan, with a background in cognitive psychology, Kansei engineering and human-computer interaction in general. He was a president of HCD-Net for 10 years. Based on his career as a usability professional, he proposed a concept of user engineering and a new concept of UX and is diffusing a new method "ERM" for measuring the UX. Jeffrey Bardzell is an Professor of Informatics and Director of the HCI/Design program in the School of Informatics, Computing, and Engineering at Indiana University--Bloomington. 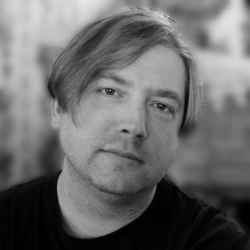 His research examines both design theory and emerging social computing practices. His work on design theory has focused on critical design, research through design, and design criticism. His research on emerging social computing practices includes critical-empirical studies on maker communities in the United States and Asia, intimate and sexual interaction, and online creative communities. A common thread throughout this work is the use of aesthetics—including the history of criticism, critical theory, and analytic aesthetics—to understand how concepts, materials, forms, ideologies, experiential qualities, and creative processes achieve coherence in design objects. He is co-editor of Critical Theory and Interaction Design (MIT Press, 2018) and co-author of Humanistic HCI (Morgan and Claypool Synthesis Lectures in Human-Centered Informatics). 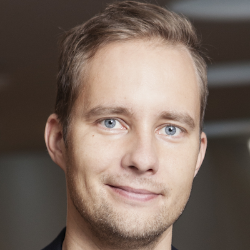 Antti Oulasvirta is an Associate Professor at Aalto University where he leads the User Interfaces research group. He was previously a Senior Researcher at the Max Planck Institute for Informatics and the Cluster of Excellence on Multimodal Computing and Interaction at Saarland university. He received his doctorate in Cognitive Science from the University of Helsinki in 2006, after which he was a Fulbright Scholar at the School of Information in University of California-Berkeley in 2007-2008 and a Senior Researcher at Helsinki Institute for Information Technology HIIT in 2008-2011. During his postgraduate studies in 2002-2003, he was an exchange student at UC Berkeley's Neuropsychology Lab and did an internship at T-Labs in Berlin in 2006. 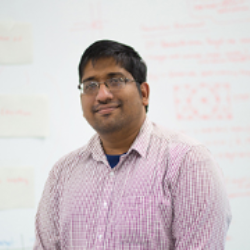 He was awarded the ERC Starting Grant (2015-2020) for research on computational design of user interaces. Dr. Oulasvirta has served as an associate editor for International Journal of Human-Computer Studies, as a column editor for IEEE Computer, and he frequently participates in the paper committees of HCI conferences, including the ACM SIGCHI Conference on Human Factors in Computing Systems (CHI). His work has been awarded the Best Paper Award and Best Paper Honorable Mention at CHI twelve times between 2008 and 2018. He has held keynote talks on computational user interface design in NordiCHI'14, CoDIT'14, EICS'16, and IHCI'17. 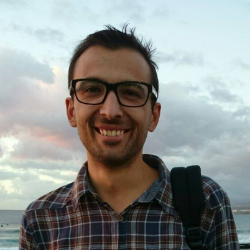 Aliaksei Miniukovich is a postdoctoral researcher at the University of Trento. In addition to working on his true passion - computational aesthetics - Aliaksei conducts research on the quality of graphical user interfaces and its impact on user preferences, feelings and behavior. Aliaksei research heavily relies on quantitative methods and computational models, with an occasional use of qualitative methods when needed. Aliaksei serves as an associate editor for the International Journal of Human-Computer Studies and frequently reviews submissions for a variety of HCI journals and conferences. Aliaksei recent work was recognized with 2 Best Paper Honorable Mention and an Excellent Reviewer Award at the CHI conferences. 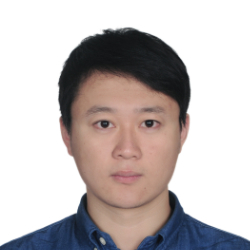 Chen Wang is Ph.D. Student of the Center of Human-Engaged Computing, Kochi University of Technology. His research interests include user interface design and computational aesthetics. Participants are required to submit a 4-6 page position paper formatted according to the SIGCHI Extended Abstracts publication format. Conference registration will open shortly via the ISS Conference Website. Please note that all participants of the workshop will need to register for at least one day of the full conference.